I would like more information about 4308 Don Diablo Dr, Los Angeles, CA 90008 MLS #19444306. Hip Mid-Century home in Baldwin Hills Estates with gorgeous views of DTLA and the mountains beyond. The living room faces out to the downtown skyline and is anchored by a dramatic, period fireplace. There are hardwood floors throughout the home. Lovingly maintained by its owners, all systems have all been updated including newer windows, electrical system, plumbing and roof. Situated up on the hill, the wrap around yard is totally enclosed and safe for the babies - both furry and human. All of this in one of L.A.'s hottest neighborhoods; close to the Expo Line, Kenneth Hahn State Park hiking trails & poised to benefit from many nearby development projects including the re-development of the Baldwin Hills Crenshaw Plaza, the Crenshaw Metro Line and the construction of the LA Rams Stadium. The property on 4308 Don Diablo Dr, Los Angeles, CA 90008 is listed for $1,155,000 as MLS #19444306. 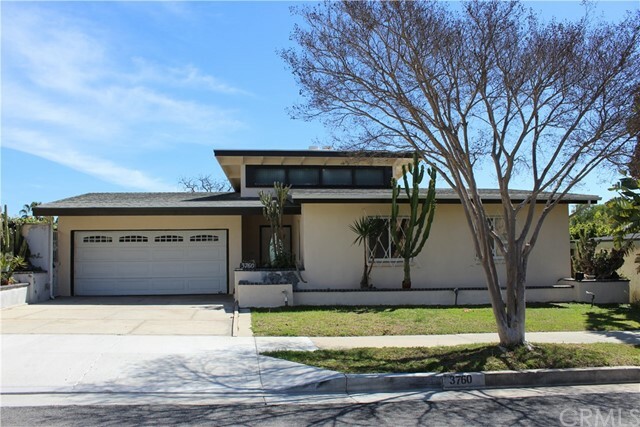 This 3 bedroom, 3 bathroom 1,943 sqft Single Family Residence built in 1955 located in Los Angeles, CA 90008. For more information regarding this or any other property in Los Angeles, please contact us at (424) 272-1339.